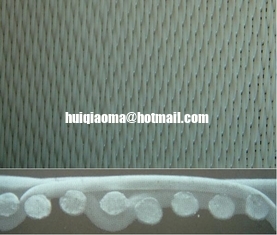 Sludge Dehydration Fabrics mainly is used for sludge dehydration in sewage treatment factories. 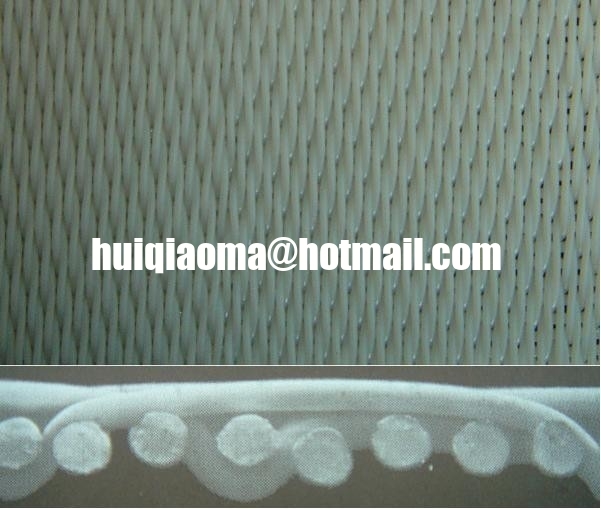 They have the characteristics of good water permeability, air permeability and non-revealed sludge, acid-resisting, alkali-resisting, heat resistance (180℃) .Because of their designing structure, the sludge can be peel off easily after pigeonhole filter, so the screen are easily cleaned and have a long working time. Therefore they are designed specially for sludge dehydration.